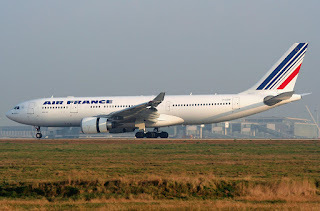 Air France has officially disclosed a new cabin configuration for its entire Airbus A330-200 fleet as the carrier seeks to modernize the interior in line with passenger expectations on long + medium haul flights. 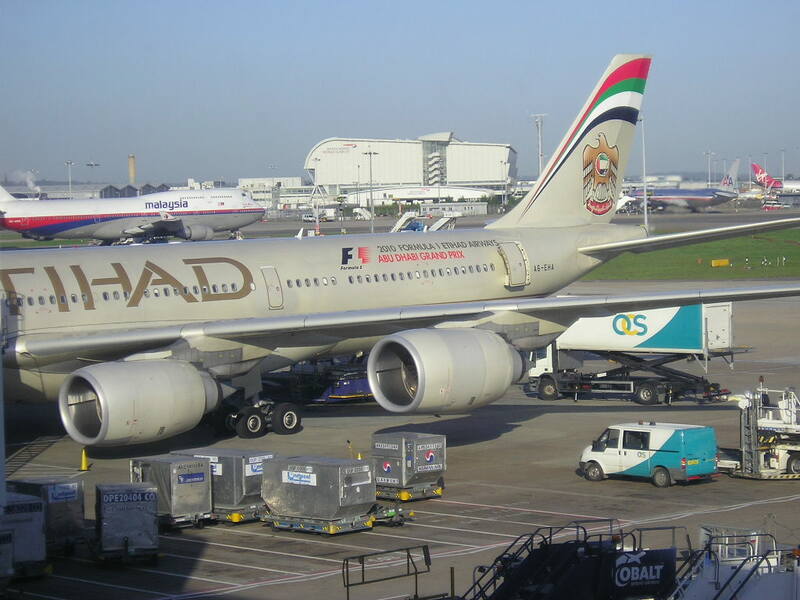 Etihad Airways has officially announced that as a result of its failed partnership accord with South African Airways plus the need to boost its Johannesburg presence versus the increasing threat to its market share from Emirates, Turkish Airlines, Ethiopian and Qatar Airways in particular, it will be boosting its services into JNB effective 01JUL16. 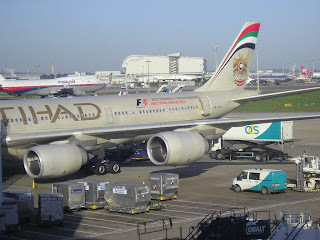 This new increased schedule allows key feeder markets such as PEK, PVG, ICN and NRT to be finally connected with JNB in both directions! 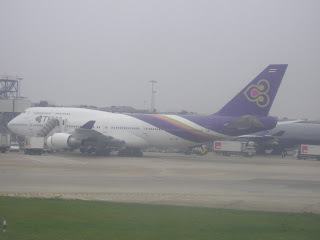 Thai Airways has officially announced that due to surging demand for its Mumbai bound flights as well as the need to remain competitive versus Air India and Jet Airways on the BOM-BKK route, it will be boosting its services effective 02JUN16. 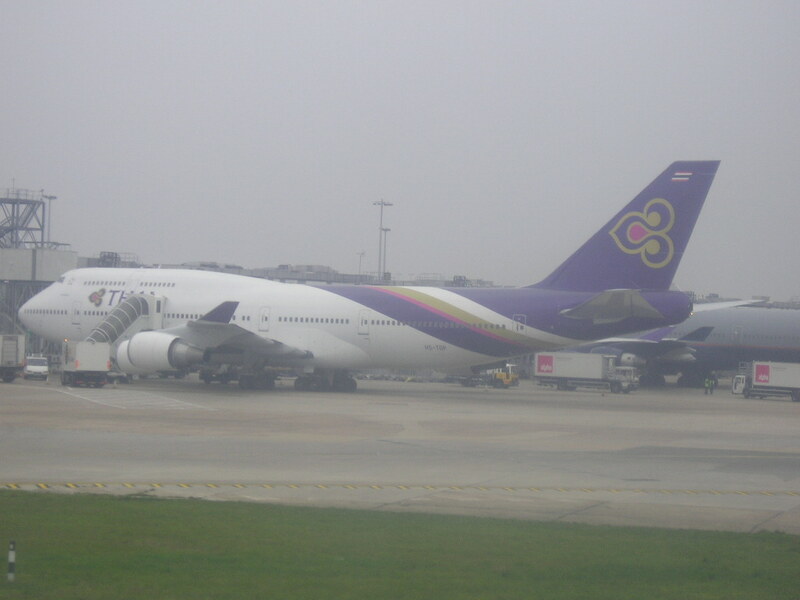 Currently, TG operates a daily B744 nonstop between BKK and BOM. 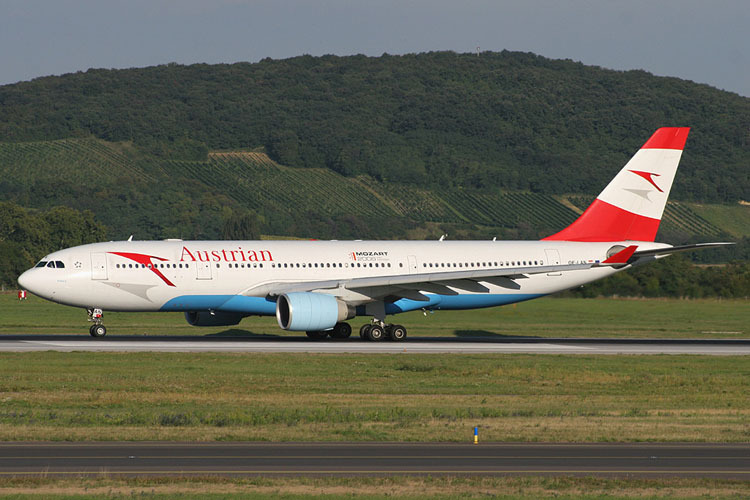 However from June onwards, these shall be raised to 10 weekly nonstop with the 3 new weekly frequencies operated by the B777-200ER. Traffic demand in 2015 between BKK and BOM stood at 296,000 passengers P2P. Austrian Airlines has officially announced that due to declining yields and profitability, it shall be suspending all its services to NRT-Tokyo Narita airport effective 03SEP16. OS currently operates a daily nonstop service using a B772ER from its Vienna hub into Tokyo but has felt the increasing pressure of EK, QR and TK into its market share on this route. In 2015, the P2P demand between VIE and Tokyo (HND + NRT) stood at 97,000 passengers hence a windfall for LH/LX/EK/QR/TK to tap into.